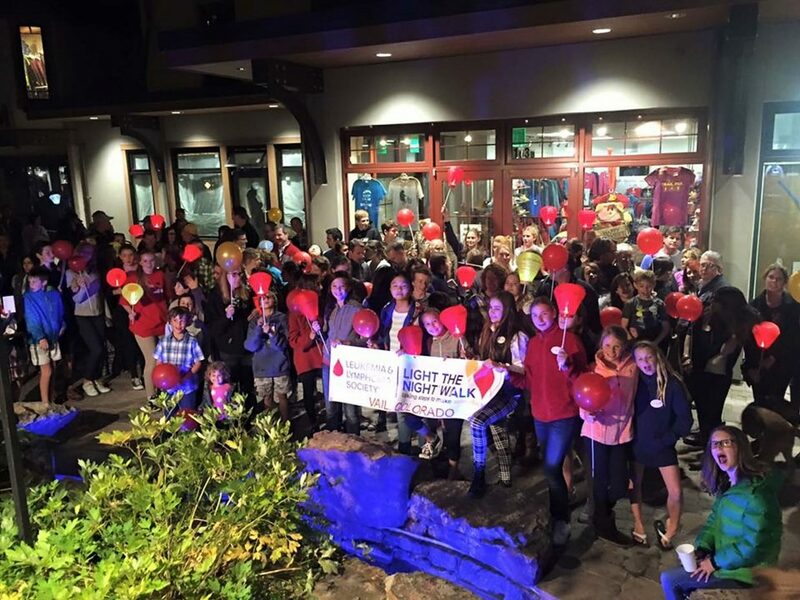 Tomorrow's Night Walk in Vail will raise money for the Leukemia and Lymphoma Society in memory of community members Jen Pinkus and Kai Conroy and in honor of Rob Shay. Registration starts at 6:30 p.m. at the Covered Bridge and the walk starts at 7:15 p.m. Donations can be made online at Pages.lightthenight.org/rm/DenverL16/teamvail.